Rent Marin Country Club | Corporate Events | Wedding Locations, Event Spaces and Party Venues. 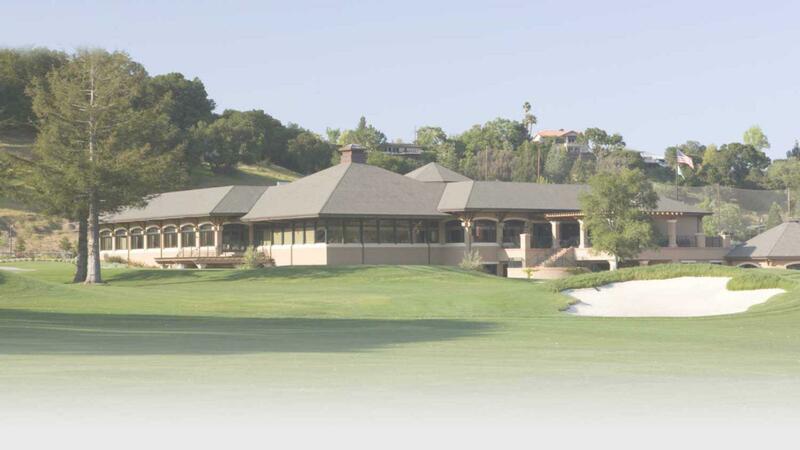 Marin Country Club is a premiere facility to hold any type of event. With breathtaking backdrops, technology equipped rooms, a staff which caters to every need, and an environment where relaxation and luxury are the standard. Marin Country Club can hold any type of event your are looking for. We specialize in turning events into life-long memories, and will give your event the elegance and prestige that will leave your guests in awe. While there is no doubt that Marin Country Club has spectacular views and five-star service, the food alone is reason enough to have your event at Marin Country Club. Executive Chef Pacifico Mata will create a culinary experience that will leave you talking for days, if not weeks. Make sure to navigate to the dining page to learn more about Pacifico and what inspires his food.